An uncontested divorce in Louisiana is one in which both parties are in agreement concerning every term of their divorce. 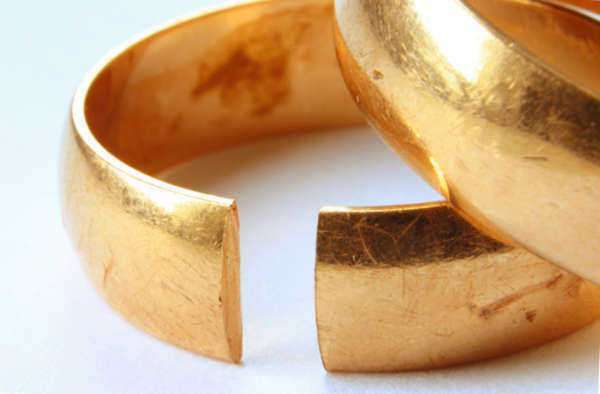 If you disagree about how much joint property you should maintain, or what child support should be, then you can’t get an uncontested divorce in Louisiana and should realize that, unless some compromise is made, you’re headed for a trial. If you would like to file for an uncontested divorce in Louisiana, then one party must have maintained residence in the state for at least 12 months prior to filing. You must file in the Parish Civil Court of the district in which you or your spouse resides. It does not matter which parish. 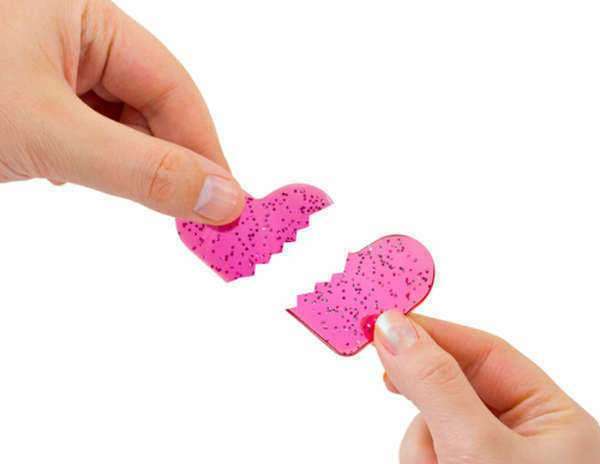 Louisiana is also a No-Fault divorce state, so it is not as if only certain marital setbacks qualify your relationship as divorce ready. 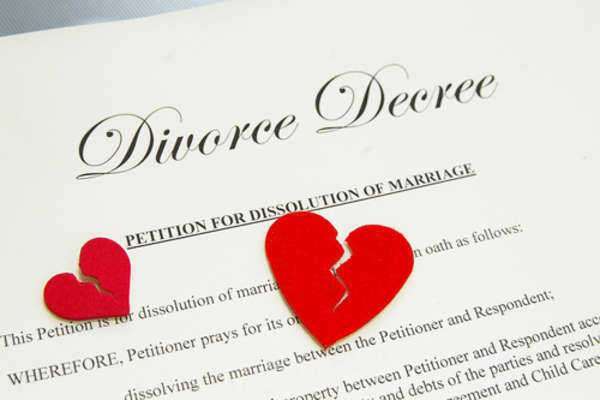 Simple marital breakdown can be cited as enough cause for an uncontested divorce in Louisiana. This is the first form that you will file to really get the ball rolling on your uncontested divorce in Louisiana. You’ll need to put down personal identifying information about yourself and your spouse, state when the marriage began, and why it is currently breaking down. At this time, you will have to also pay a filing fee to your Parish Court Clerk. This filing fee varies depending on county, but in most of Louisiana it is significantly more than three hundred dollars. After the initial filing of the Petition for Divorce, you will need to wait at least 180 days before further action can be taken. That is because this is the court-mandated time that a couple must live separately before they can be considered for uncontested divorce in Louisiana. If yours is a marriage with children, then even more time needs to be taken, an entire year before the uncontested divorce in Louisiana can inch toward being put into law. You will need to set a “Confirmation of Default” hearing date for after the 180 day period has passed. At this hearing, the final steps for your divorce will be taken. In a contested Louisiana divorce, this document is called a “Motion to Set for Trial,” so be sure to get the one relevant to your situation. In preparation for the hearing, be sure to file the Rule to Show Cause CCP ART. 3952 which asks the court to issue you a final judgment regarding your uncontested divorce in Louisiana. If you’re a couple with children, you will also need to file an Affidavit of Mover CCP Art. 3956. 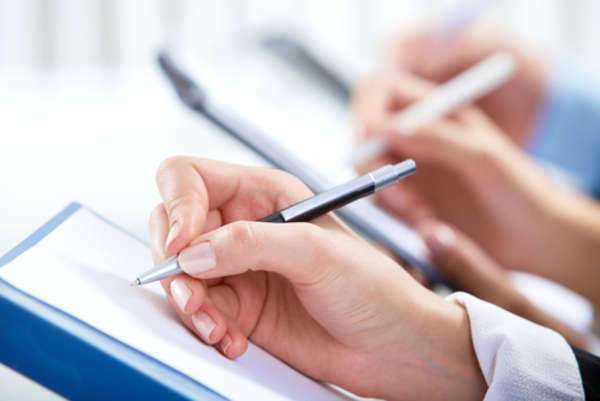 Bring these forms and a copy of your Separation Agreement or, as it is sometimes called the Proposed Judgment, listing all the terms of the divorce such as the division of property, to the court house when your final hearing is scheduled. Barring unforeseen complications, the judge will approve your proposed judgment in the official judgment and finalize the uncontested divorce in Louisiana.